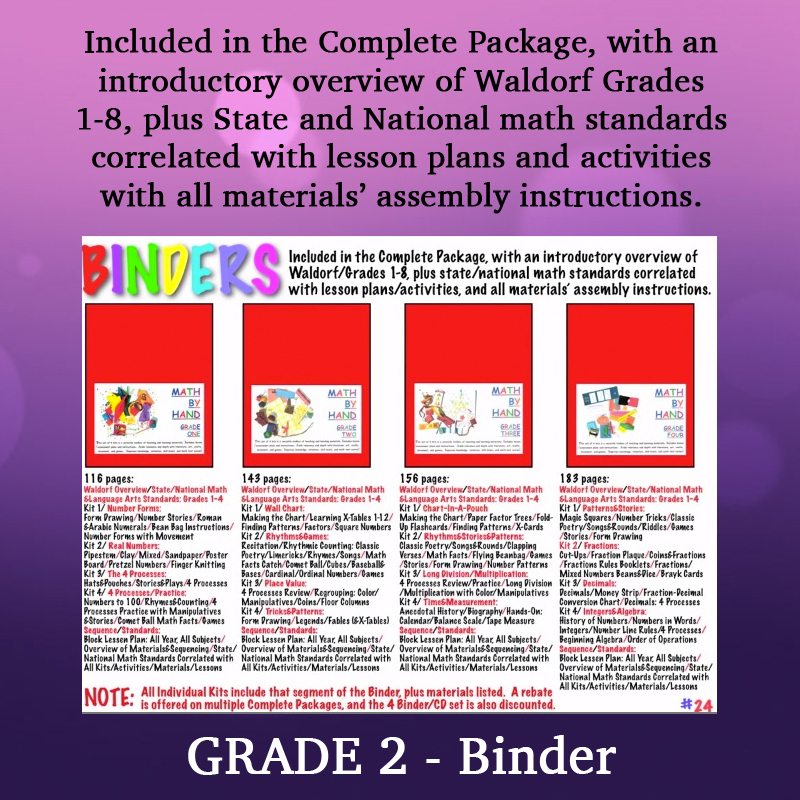 GRADE 2 PDF BINDER: allows the flexibility of printing the whole binder or printing pages as needed. 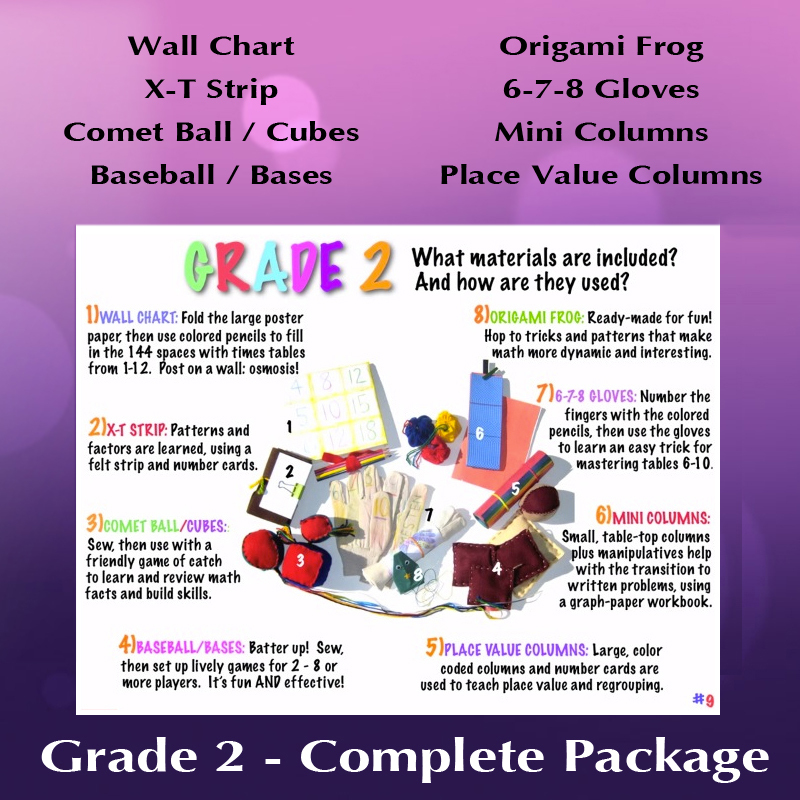 The PDF will be emailed to you as soon as it’s purchased. 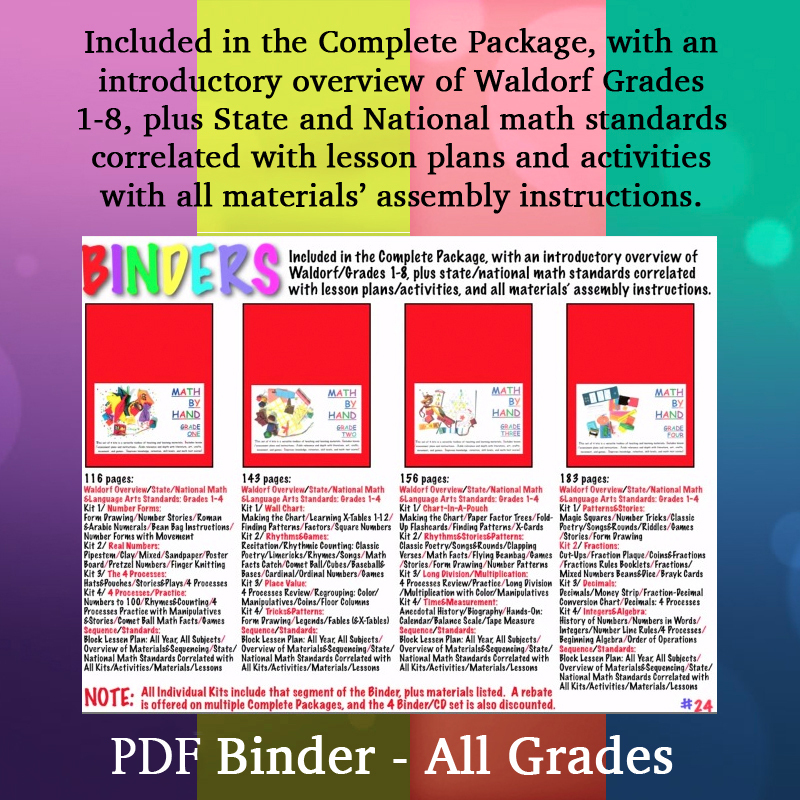 Please note that when the binder (print or PDF version) is purchased separately, it does not include the Form Drawing/Stories Book the Daily Lesson Plans Book, or any of the extras: the supplementary instructional booklets. 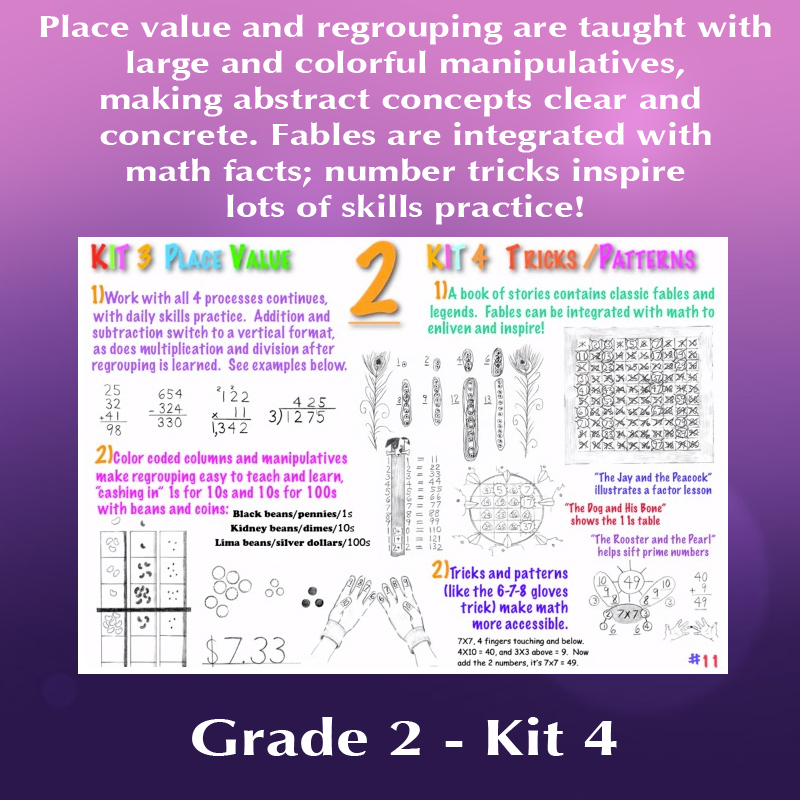 Order all 4 PDF’s for $70 (see below).